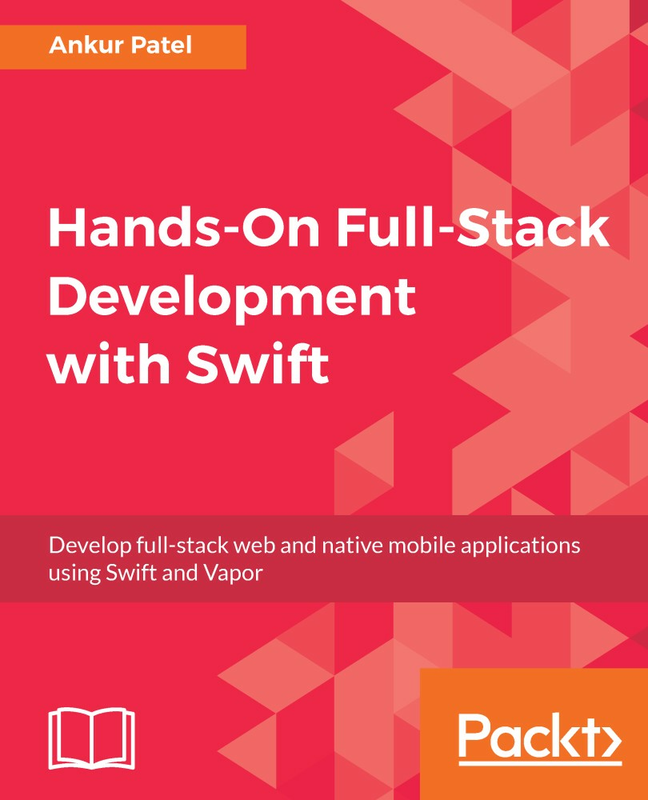 This book gives you a detailed walk-through of tasks such as developing a native shopping list app with Swift and creating a full-stack backend using Vapor (which serves as an API server for the mobile app). You’ll also discover how to build a web server to support dynamic web pages in browsers, thereby creating a rich application experience. You’ll begin by planning and then building a native iOS app using Swift. Then, you’ll get to grips with building web pages and creating web views of your native app using Vapor. To put things into perspective, you’ll learn how to build an entire full-stack web application and an API server for your native mobile app, followed by learning how to deploy the app to the cloud, and add registration and authentication to it.